Beautiful Glenwood Townhouse With Golf Course View! 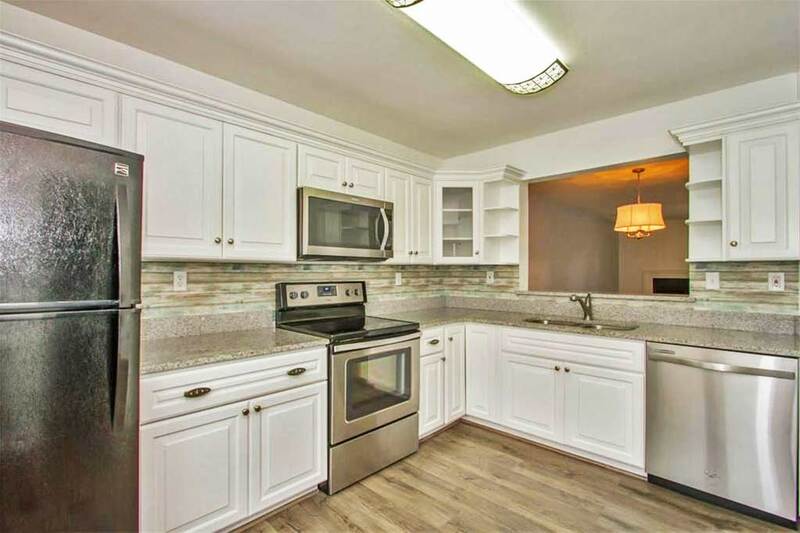 This beautiful, spacious 3 bedroom 2 1/2 bath townhouse in a highly desirable neighborhood was recently fully renovated. 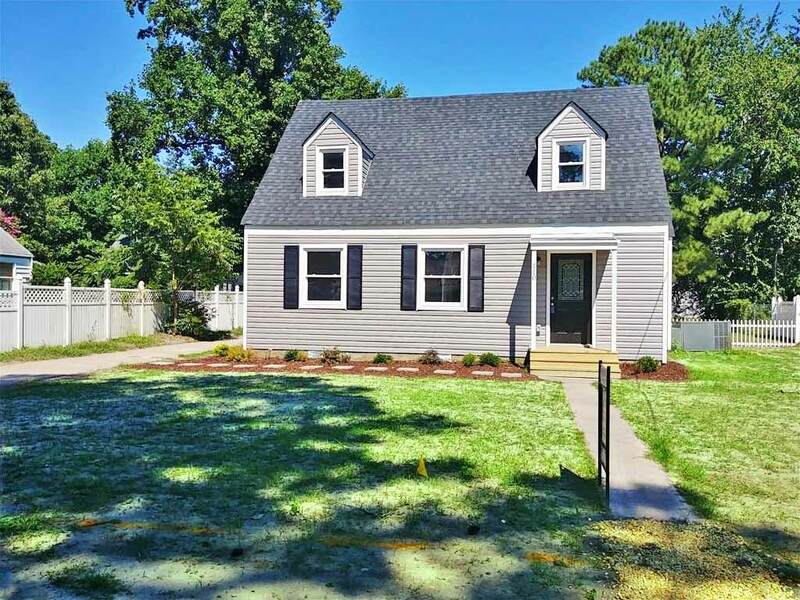 Upgrades include but not limited to custom cabinets with granite countertops in both kitchen and baths, Home Legend pet friendly (scratch resistant) flooring, new windows and doors, new appliances, new light fixtures including ceiling fans. Fenced yard with a view of the Honeybee Golf Course. Hurry and make this gorgeous home yours today! 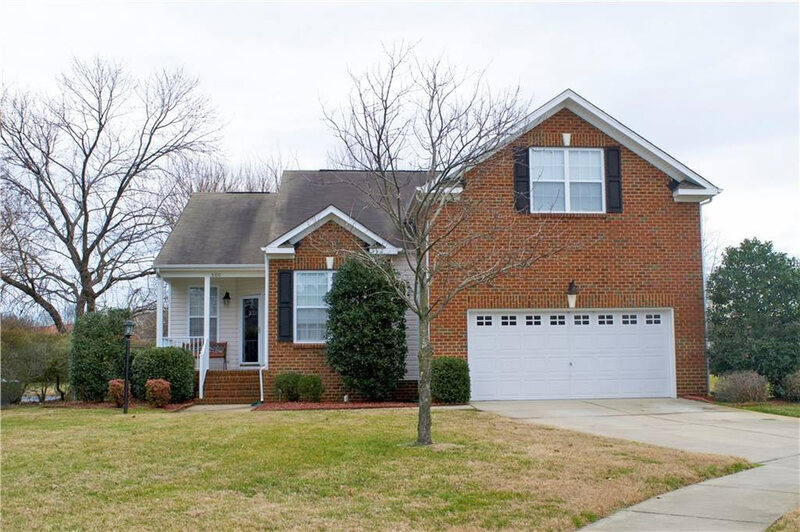 See Other Homes In Glenwood! 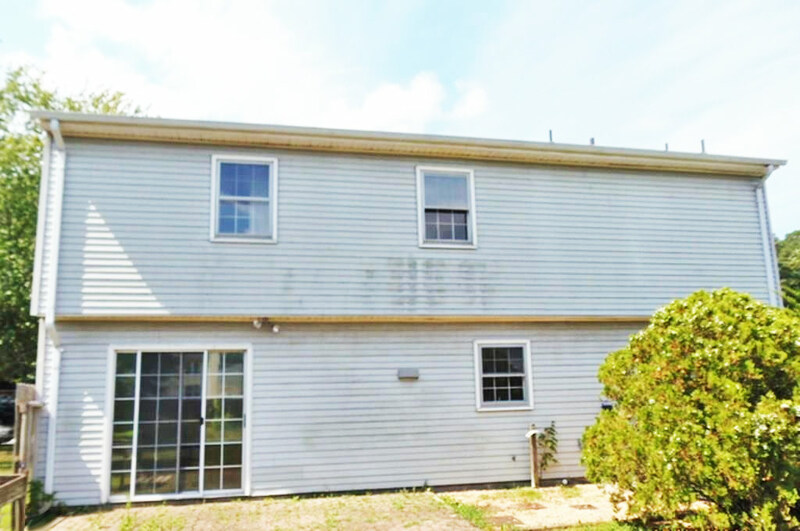 Jordan’s Crossing House With Lots Of Potential! 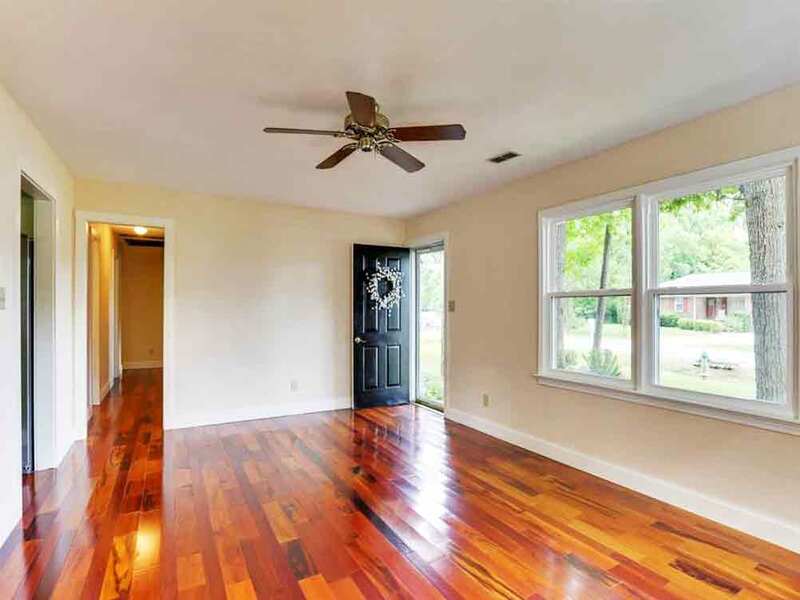 3 bedroom 2.5 bath single family home zoned for Woodside High. So much potential here! 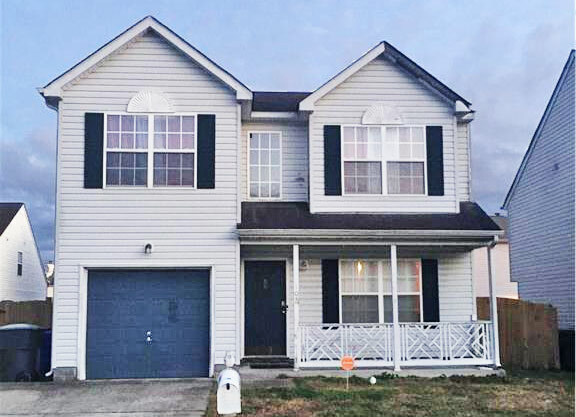 This home is located right outside Ft. Eustis gates, minutes from Langley AFB, Naval Weapons Station, I64, shopping centers, Busch Gardens and Water Country. 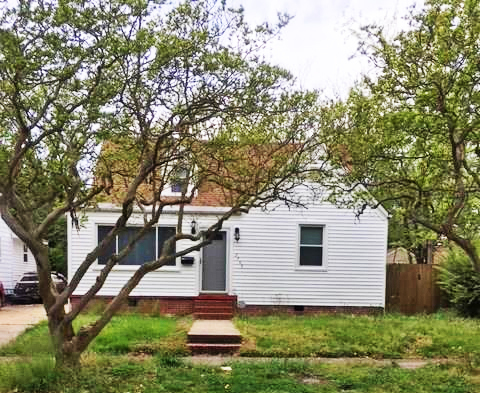 Home is sold as/is where is as seller to do no repairs. All appliances including washer and dryer convey AS/IS WHERE/AS. 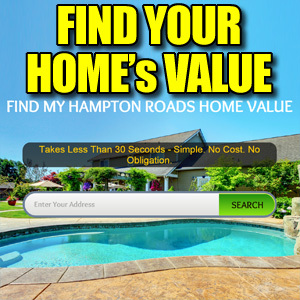 See Other Homes In Newport News! 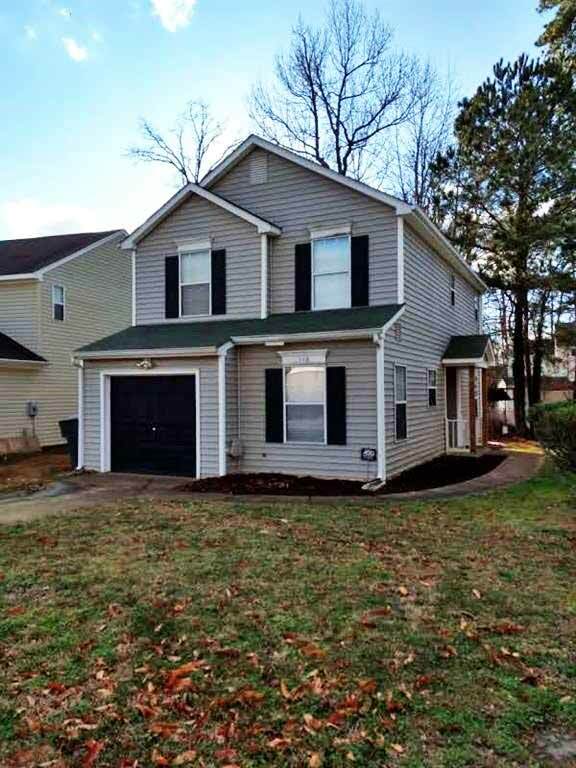 RiverWalk Home With 2 Car Garage, Upgrades! 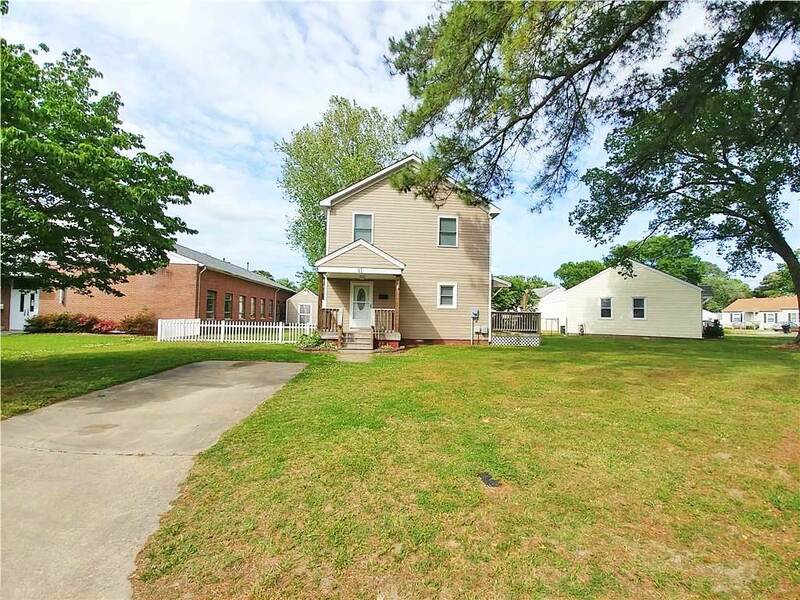 Come check out this great home in the sought-after RiverWalk area of Chesapeake. Tucked in the back end with a large lot. The house was built in 2006 and has only had one owner. Small community of 40 homes for 55+. 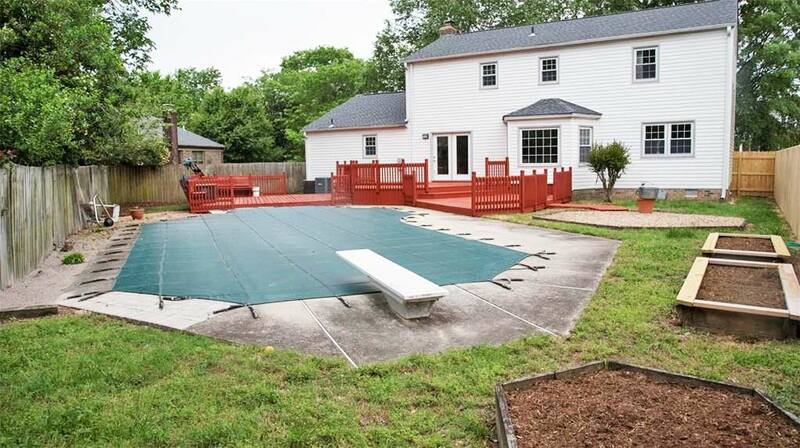 Great floor-plan and move in ready. Eat in kitchen that leads to a relaxing sunroom. Upgrades all around! 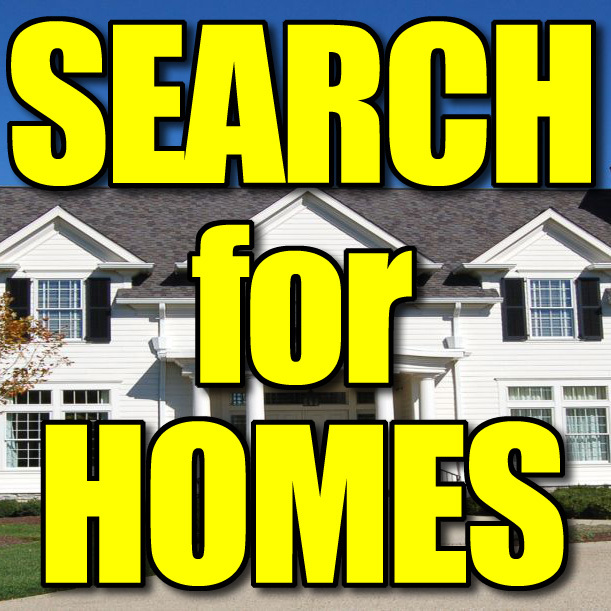 See Other Homes In Riverwalk!